Usually the city gets its fair amount of rain during February but this year the weather gods were in a good mood and for 8 days we had nothing but 18-20 degrees, clear skies and bright sunshine. 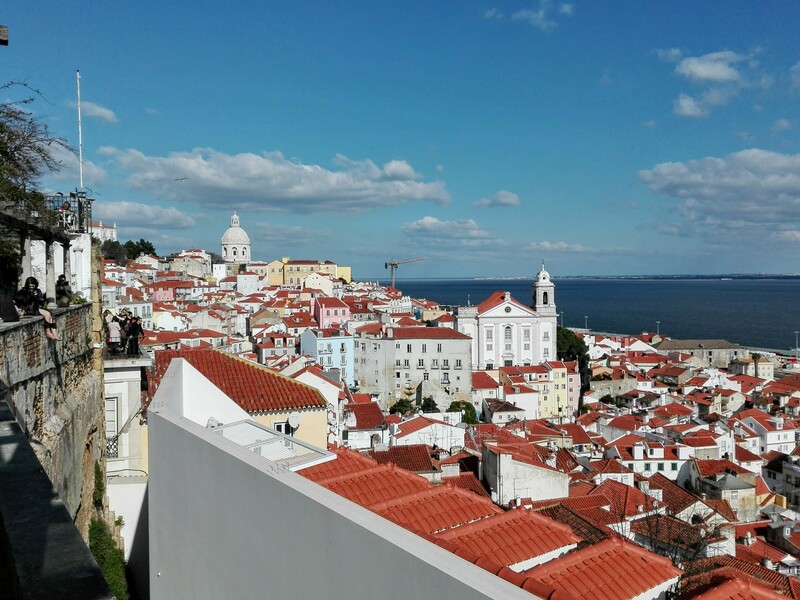 Lisbon has the warmest winters of any metropolis in Europe. Just what we needed after months of darkness and rain. 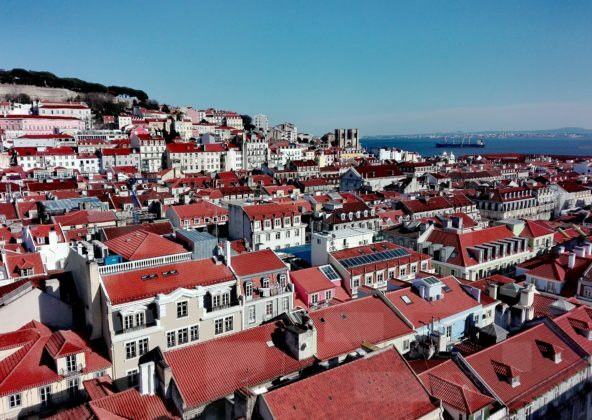 In February, the sky radiates as the purest sapphire over Lisbon. The air is almost crisp and it feels like the European spring is just around the corner. 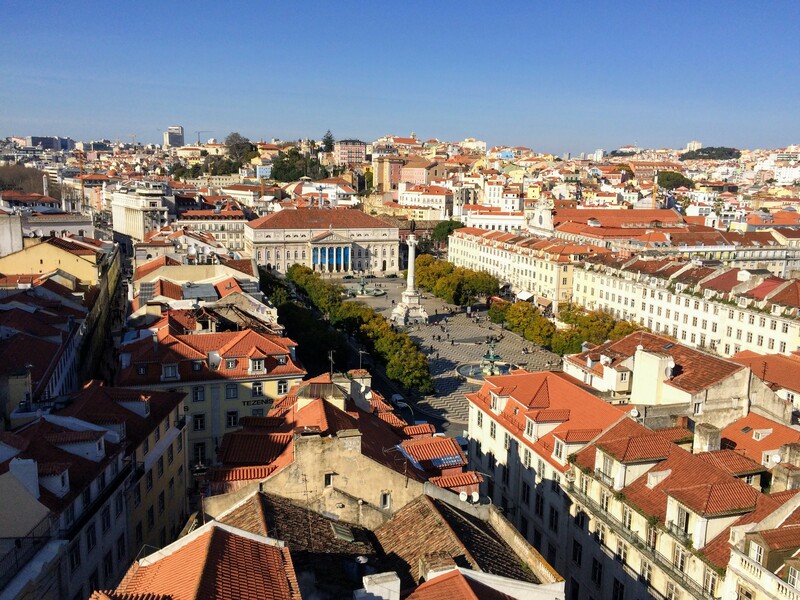 Lisbon is mainland Europe’s westernmost capital city and is beautifully situated on 7 hills next to the large Tagus river. It’s one of the oldest cities in the world and apparently the oldest in Western Europe. It, therefore, has a long and colourful history. Viewpoints (miradouros) are scattered throughout the city a provides fabulous vistas. 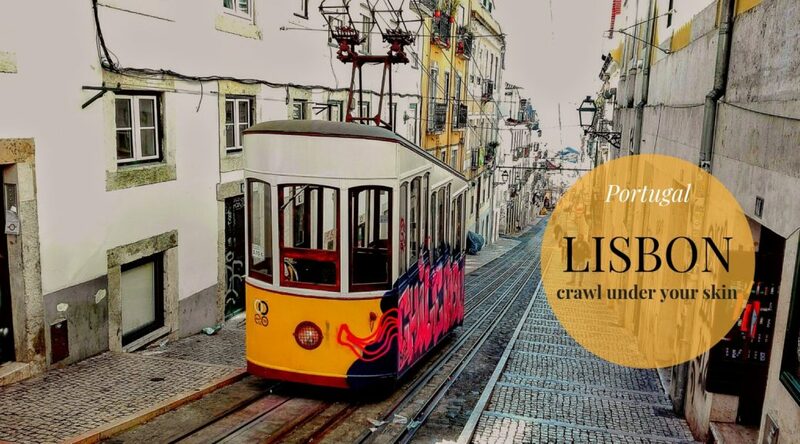 We find that Lisbon is best seen on foot. It’s when you wander around the city’s streets and alleys you get to know it’s charm and glory. Giving its location on 7 hills be prepared for some exercise but when or if you get tired, jump on a tram or take the very efficient metro. It’s cheap, easy to use and will take you from A to B in no time. 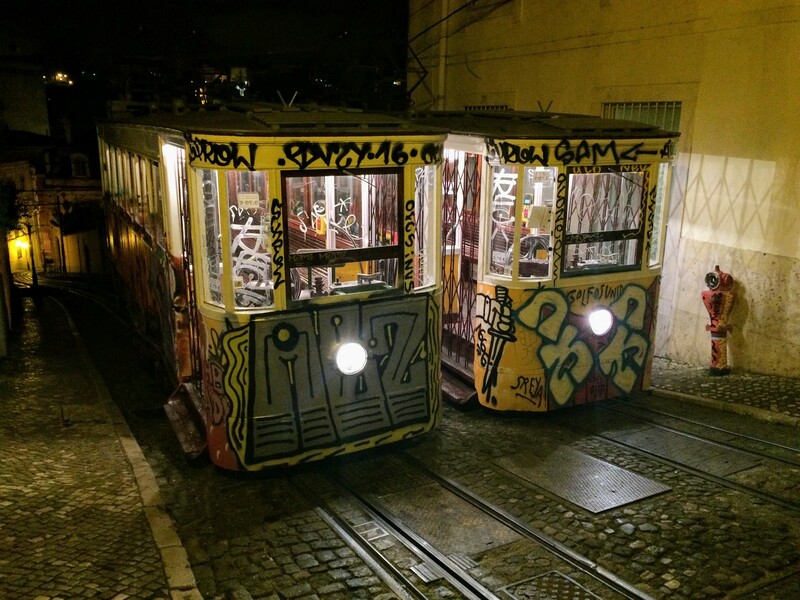 The iconic yellow tramps run crosswise through Lisbon’s winding streets and alleyways. 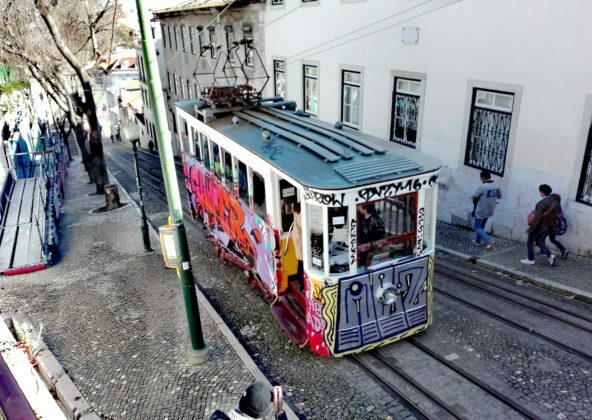 No one should visit Lisbon without a ride on one of the city’s old-fashioned trams that rattle and swing through the city’s narrow streets and wide boulevards. They move leisurely away and you can easily follow daily life in the streets. 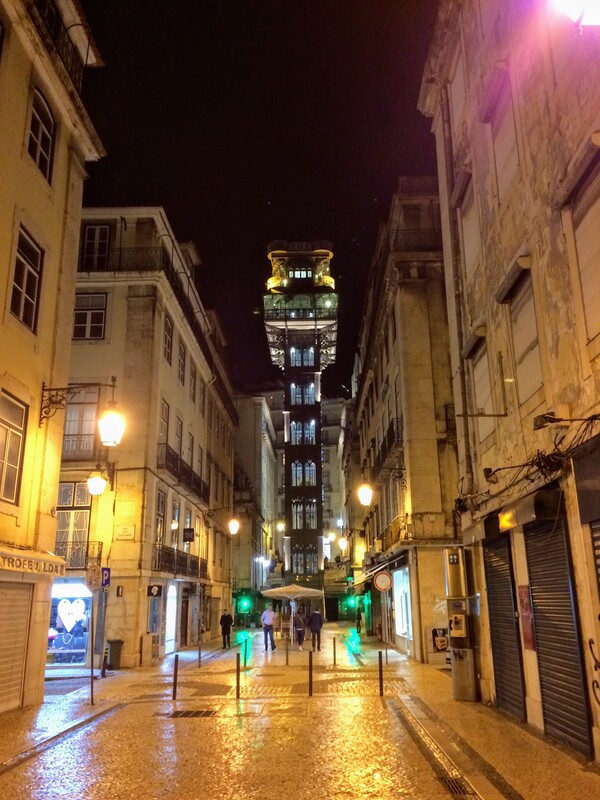 In some of the narrow alleys, you can look directly into people’s living rooms and see what’s on the table for dinner. 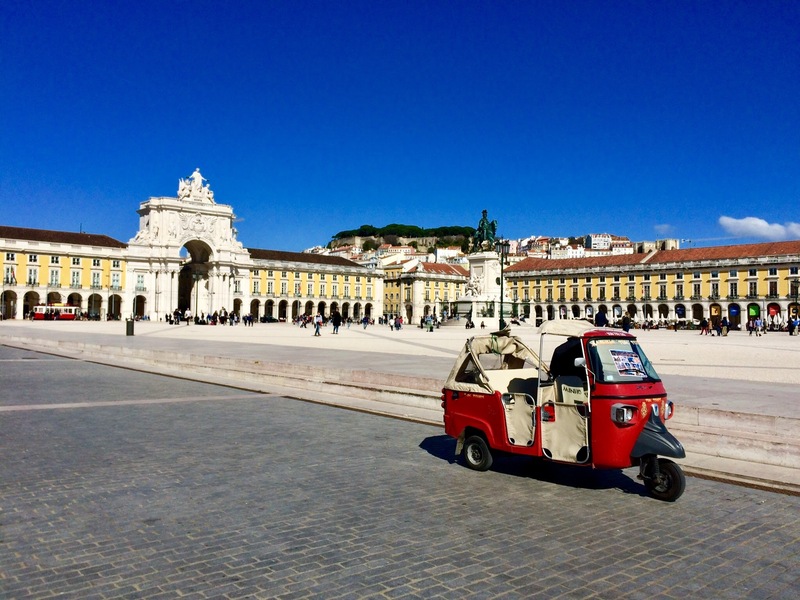 Our top pick is a ride on E28 that will take you through the picturesque Alfama district. The E28 is serviced by the classic 1930 Remodelado single carriage trams. The best chance of a seat is when boarding at the very beginning of the route, Praca do Martim Moniz or Campo de Ourique station. Tickets can be purchased directly from the tram chauffeur. 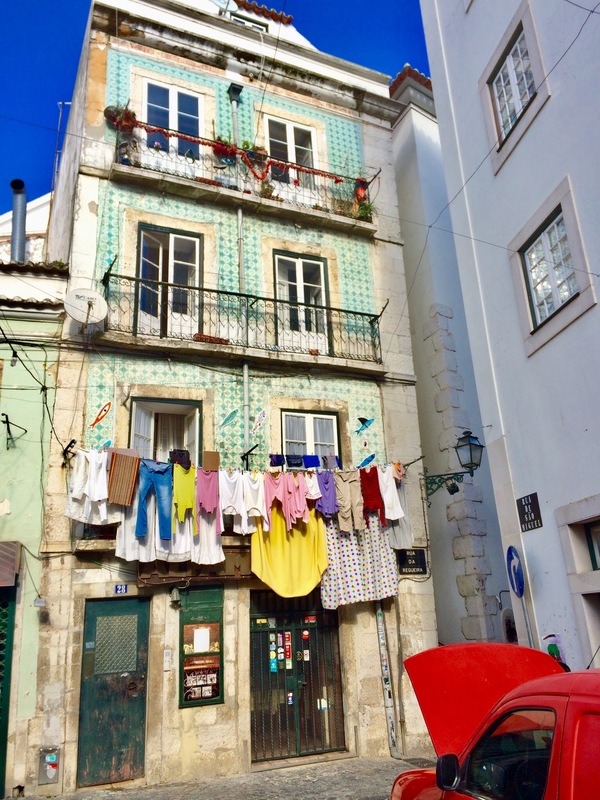 In the authentic Alfama district, you will see a lot of these incredibly charming houses covered in tiles in all sorts of colours and patterns. 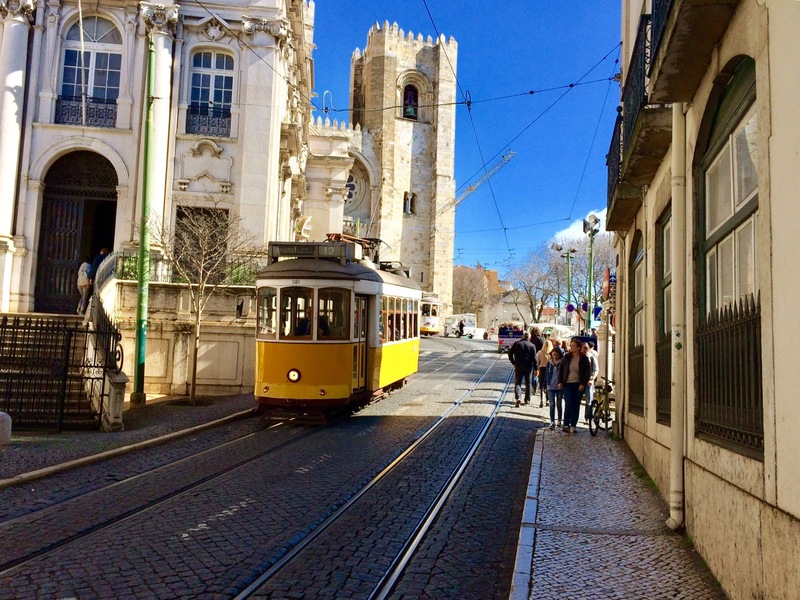 We absolutely fell in love with Lisbon’s trams and if you, like us, can’t get enough of this old fashioned way of transportation, jump on E15 and head for the charming neighbourhood of Belem. 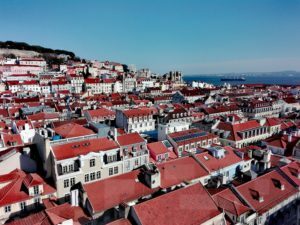 This picturesque area of Lisbon is from where ships in ancient days departed and explorers travelled around the world and came back with ships filled with treasures from the new world. 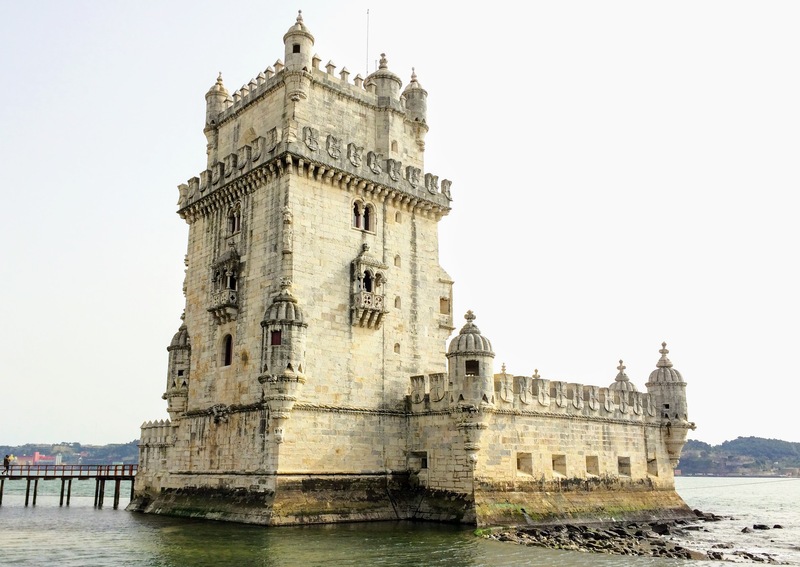 The beautiful Belem Tower is built in the 16th century in memory of Vasco da Gama. Nowadays you can visit a small interesting museum in the tower. 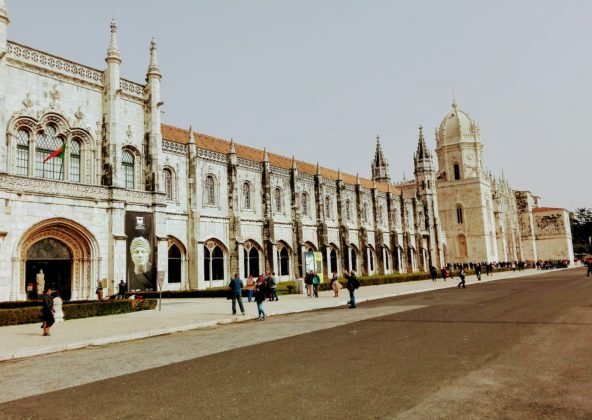 It is here you can admire the Belem Tower. A fortified tower erected to protect Lisbon from sea bound attacks. 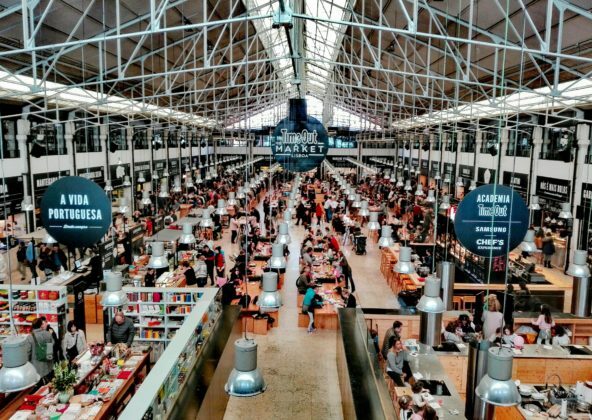 You can easily spend a couple of hours wandering through this fascinating area and when you get tired and need to get a sugar kick head for The Casa Pasteis De Belem and you will soon find your self in cake heaven. 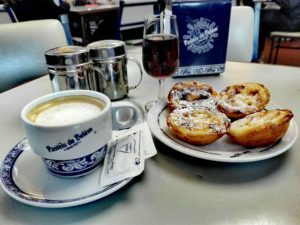 The small cream filled cakes can be bought everywhere in Lisbon, but the absolute best ones you get in Belem. They are highly addictive. For over 150 years this bakery and cafe have been making and selling the absolutely mouthwatering Pastel de Nata. A small custard tart. Best when it’s sprinkled with powder sugar and cinnamon and eaten lukewarm. The cafe is always very busy and on a good day they hand over more than 20000 of these small wonders that are extremely addictive. Wash them down with a cup of coffee and a glass of port wine and slowly your batteries will recharge. 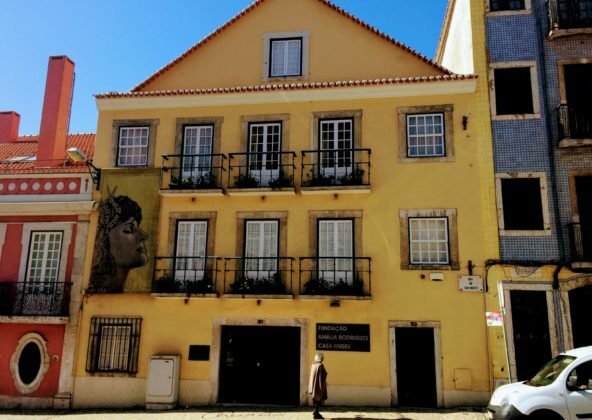 One of the experiences that forever has burned itself into our memory and that we will always connect with Lisbon and Portugal is Fado music. Fado music is an old Portuguese music tradition where a singer accompanied by a Portuguese guitar and an acoustic guitar sings about his or her desire, hope, love and resignation. In short, sings about life’s harsh realities. We were absolutely enchanted by this art form which takes the listener on a journey through the whole gamut of emotions even if you do not understand a word. 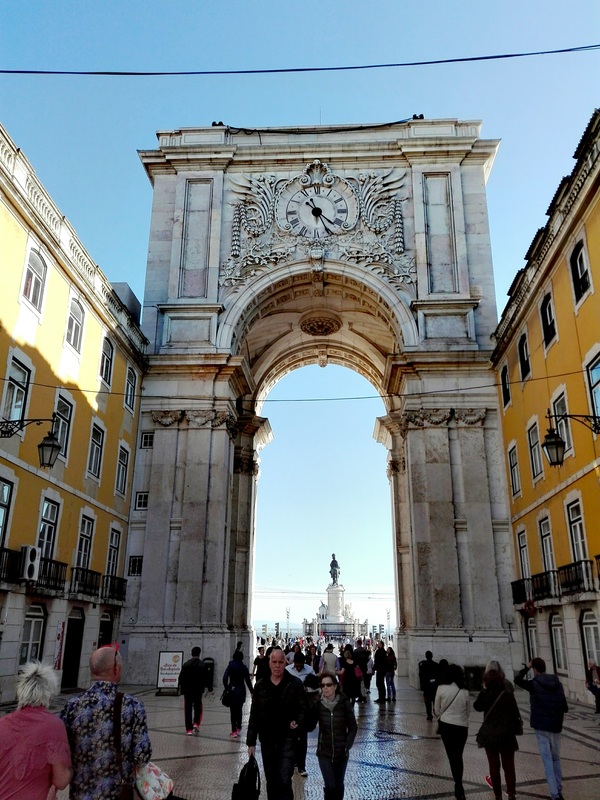 Fado is the soundtrack of Lisbon. Friday night, we were lucky to get a table at Sao Miguel Grandes Cantorias, saomiguelgrandescantorias.com, one of the cosy small Fado restaurants in Alfama district and here we had our Fado debut. During the evening, we heard the beautiful melancholic songs performed by younger and older singers, men and women who communicated this beautiful song tradition in the best way. 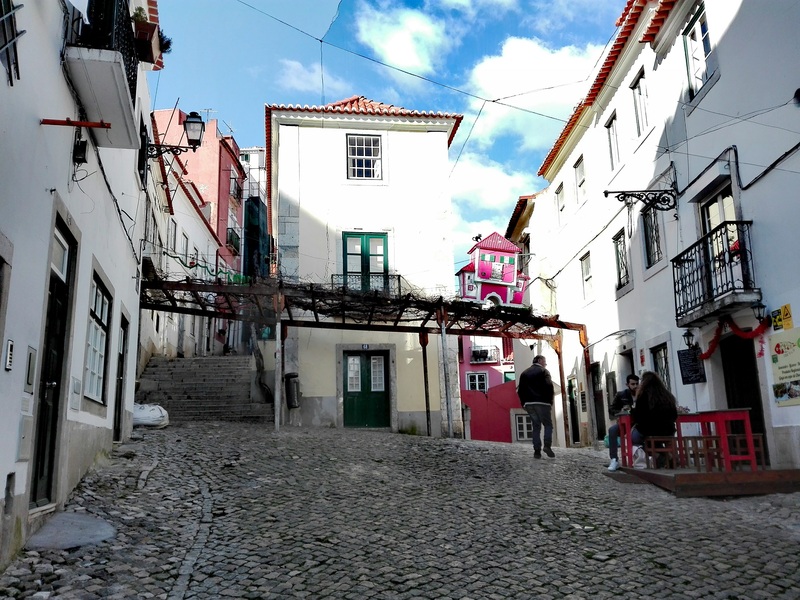 We fell in love with Fado in an instant. 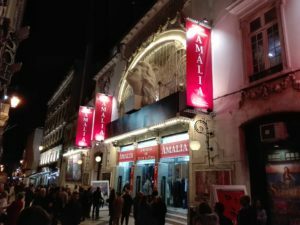 After this experience, we just had to dig a bit deeper into Fado music and therefore we bought tickets for the musical ” Amalia” at Teatro Politeama, www.filipelaferia.pt. 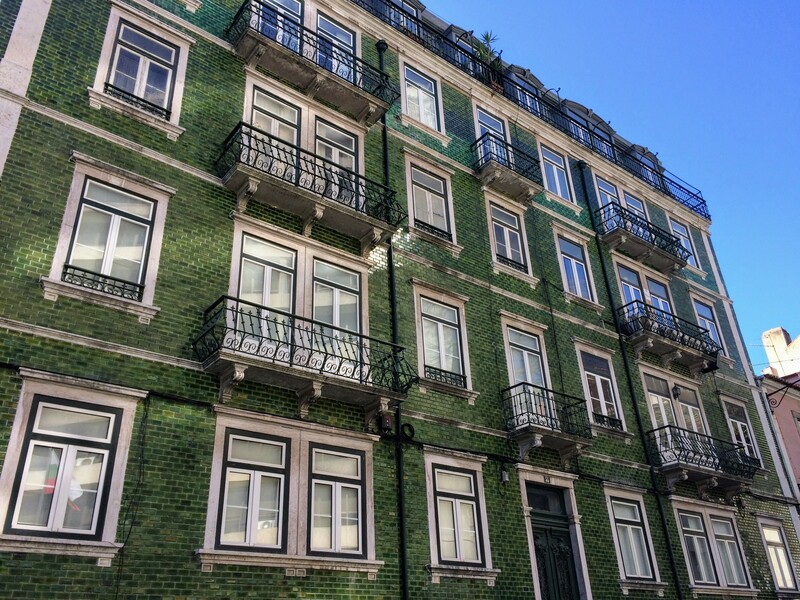 And this is our absolute insider top pick for Lisbon. 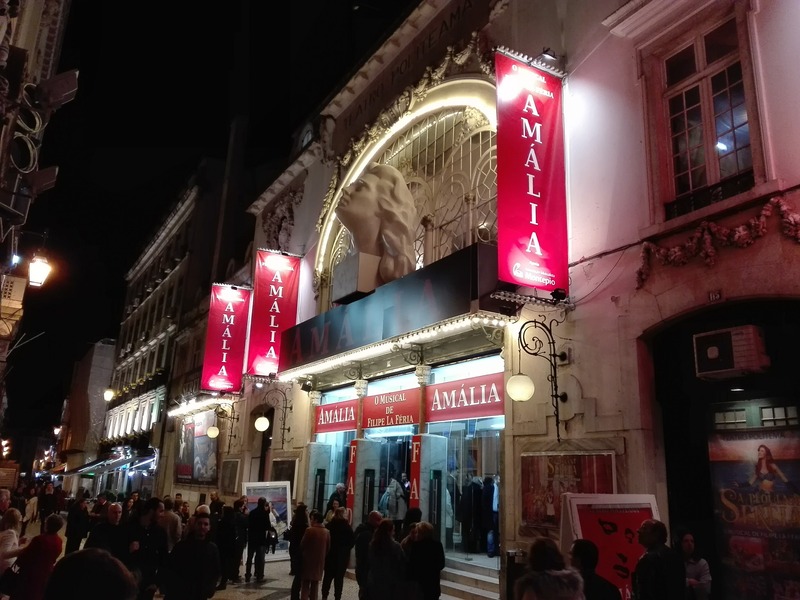 The musical about the amazing Amalia Rodrigues gave us one of the greatest and most unexpected experiences in Lisbon. 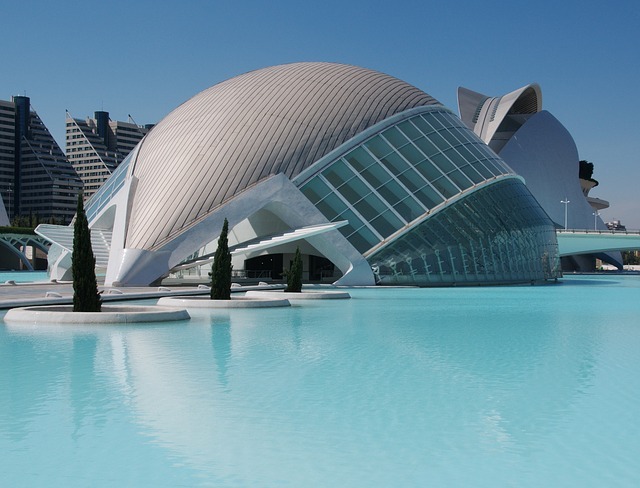 We give the Teatro Politeama our warmest recomendations. 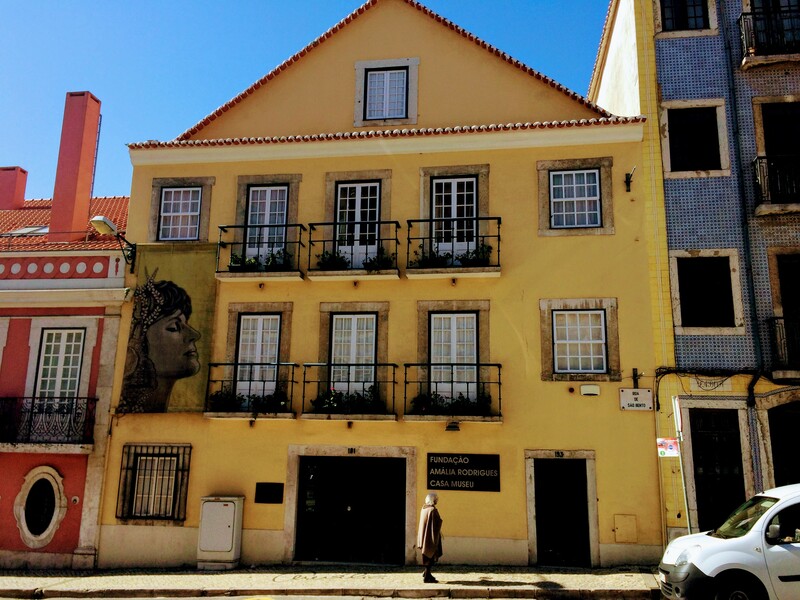 Although we do not understand a single word of Portuguese we were totally caught up in the history of Portugal’s uncrowned queen of Fado, Amelia Rodrigues. 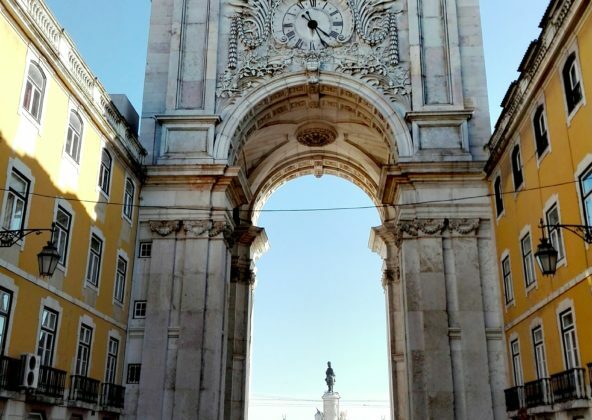 Amalia is considered one of the 25 most important Portuguese personalities of the democratic period and after her death, 3 days of national mourning was declared. She died on October 6 1999, 79 years old. The musical tells the story of her life in a way that has to capture every spectator. The music is fantastic and the cast is mind blowing especially the actress, Alexandra, playing the role of the mature Amalia sang her songs with an intensity and a strength that gave us goosebumps. This is one of the most amazing musical experiences we have ever had. Not only the play itself was fantastic but to see the enthusiasm and joy of the Portuguese audience gave us a unique and fantastic evening. The streets of Lisbon are quite hilly. 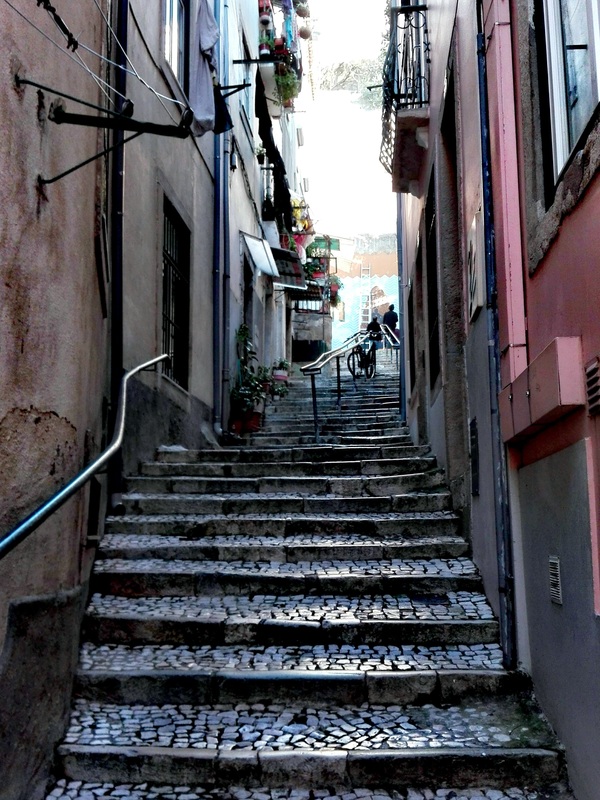 The steep and winding streets contribute to the charm and add an extra plus to your exercise account. 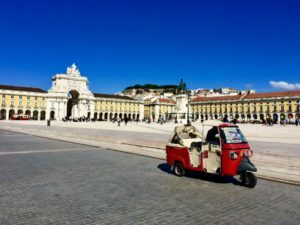 Each of Lisbon’s districts has it’s own authenticity and charm and it’s difficult to highlight one over the other but we especially like the district of Alfama. Alfama district is the oldest in Lisbon and wandering through this neighbourhood is always exciting. 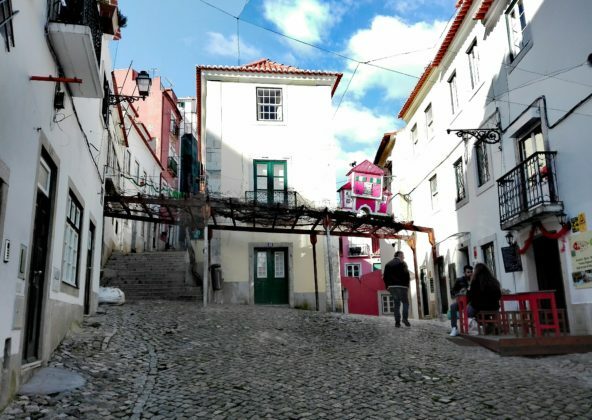 The narrow cobbled streets and alleyways are incredibly charming and you can easily follow daily life here. 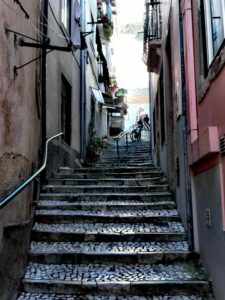 When in this area you definitely have to visit the beautiful Miraduro de Santa Lucia from where you have a fantastic view over the city’s red-tiled roofs. 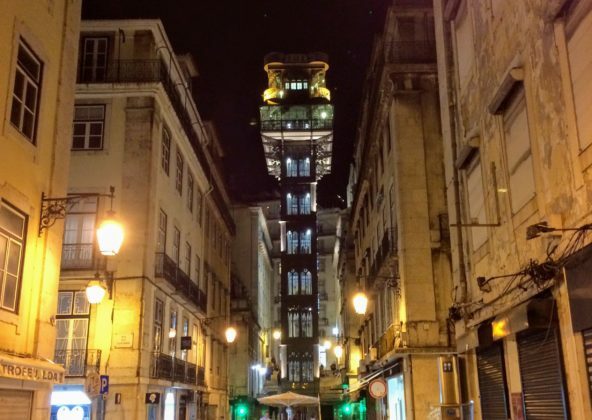 Elevador de Santa Justa is a fantastic and fascinating building. It is obvious that the elevator was designed by one of Mr Eiffel’s students. 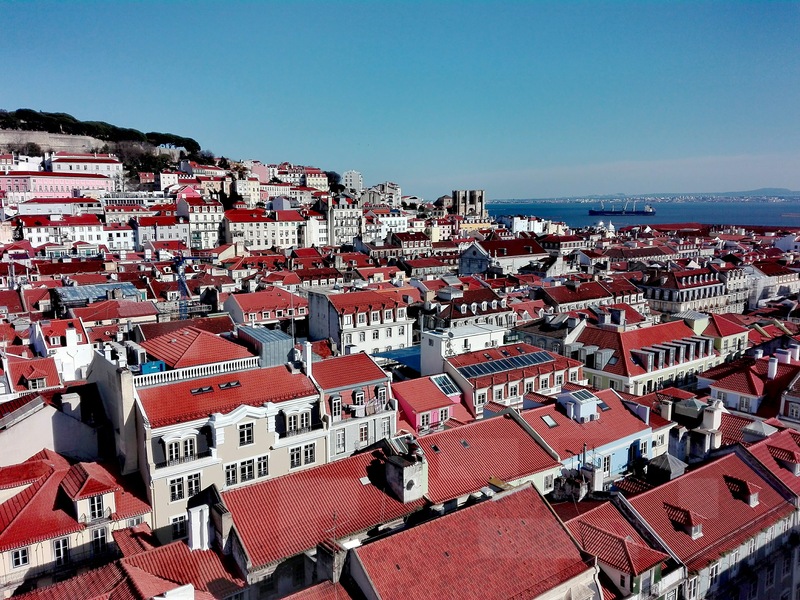 From the top platform, you will get a magnificent 360-degree view of Lisbon. 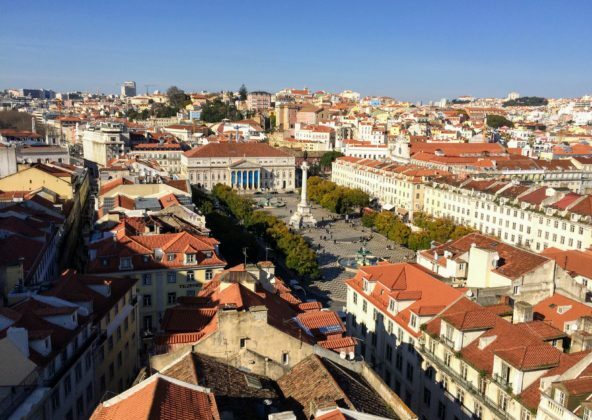 If you can’t get enough of the bird’s eye views of Lisbon you should definitely visit the Elevador de Santa Justa in the Baixa district. 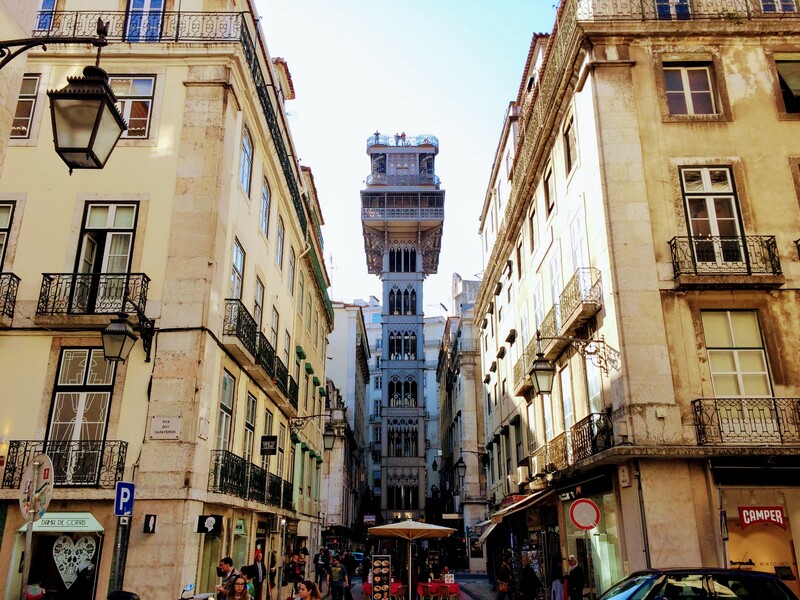 This amazing cast iron structured vertical lift in Neo-Gothic style is worth a visit not only because of the breathtaking views from the top platform but also because of the beautiful elegant structure itself. With a height of 45 meters, covering 7 stories Elevador de Santa Justa is one of Lisbon’s iconic landmarks. 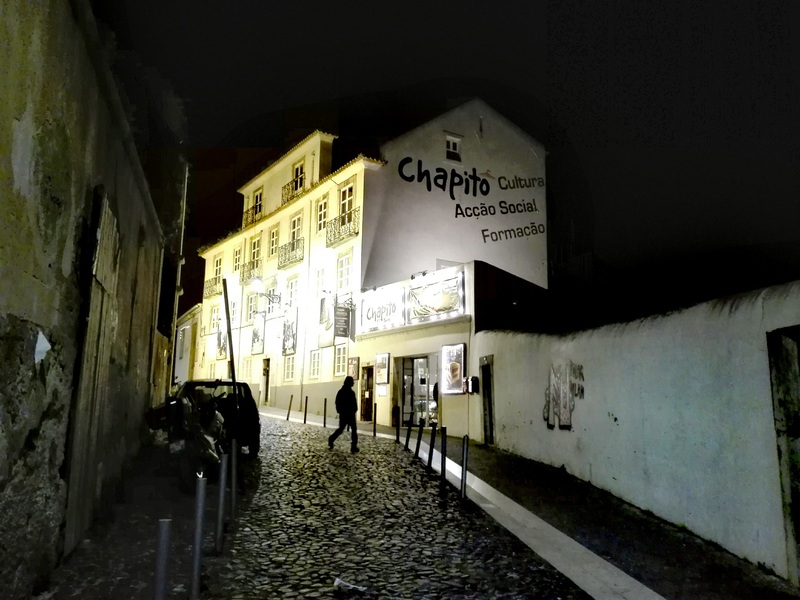 Are you looking for a somewhat unusual dining experience then visit Chapito. A nice restuarant located in a circus-school. Reservations are required. Ask for a table by the window in the upper dining room and you will be rewarded with a magnificent view over the city. 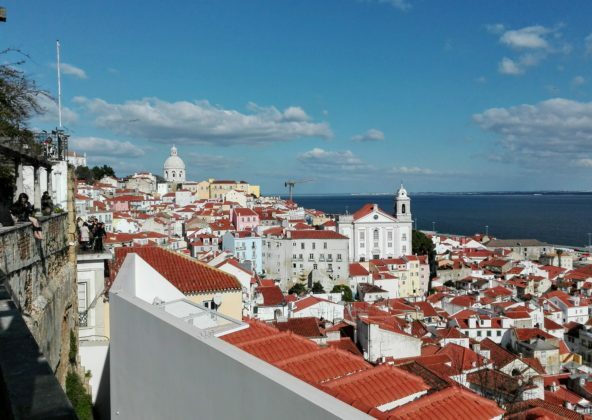 Alfama district is also where you will find Chapito, the perfect place to start an evening on the town. This cosy restaurant is located in connection with a circus school and you clearly feel this connection when dining here. It is necessary to book a table and try to get one by the window on the first floor. The restaurant is located high up, and here at the window, you will be rewarded with the most amazing views. 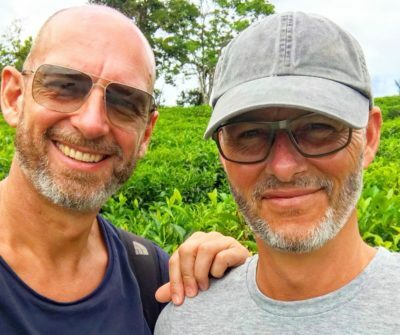 In addition to the perfect location, you will be treated to delicious food, large cocktails and a funny, humorous and very helpful staff. 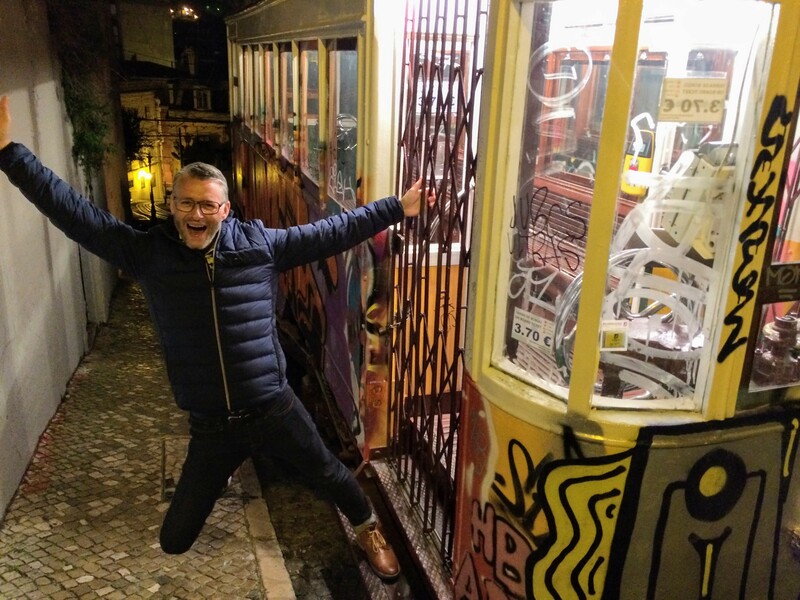 BIG smile after a funny night in Barrio Alto. 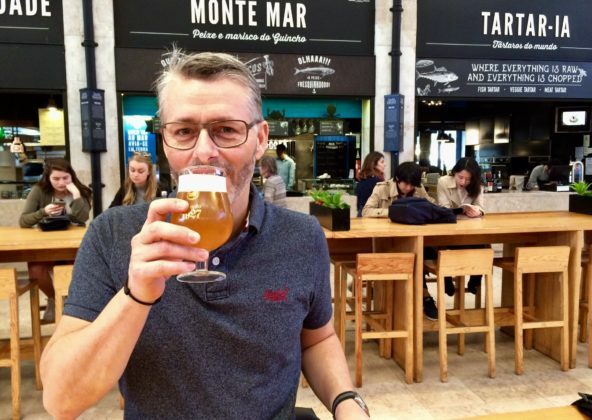 Be aware of the very cheap, very large and fairly strong cocktails. After a good bottle of vinho verde and a large portion of lamb chops, you are charged for a walk through Barrio Alto’s alleys, packed with bars and small venues. 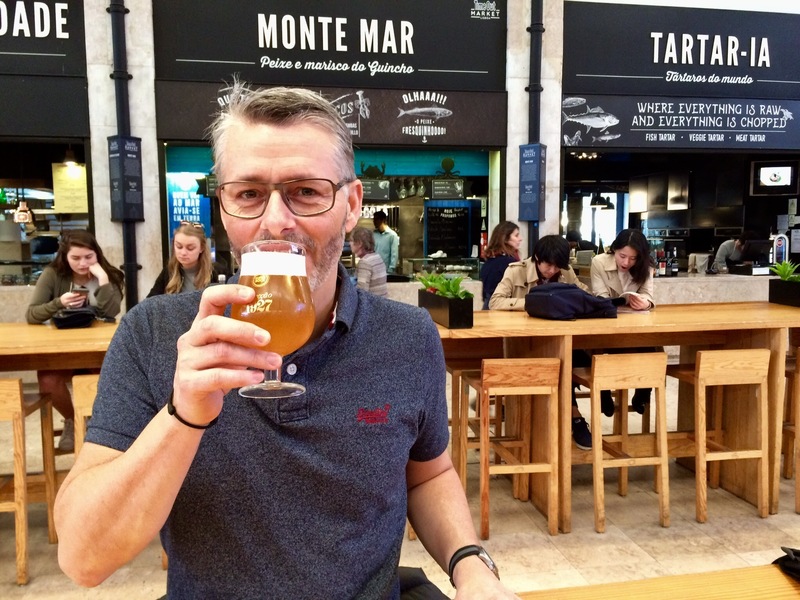 People are happy and open-minded and the drinks are large, tasty and very cheap. Here you will find all the ingredients needed for a party, a party which mostly takes place in the street. 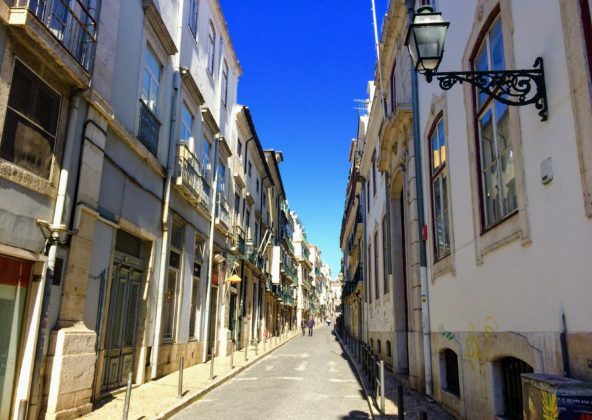 A night out in Barrio Alto might give you a bit of a hangover, a hangover best cured by a long walk along the beautiful coastline west of Lisbon. 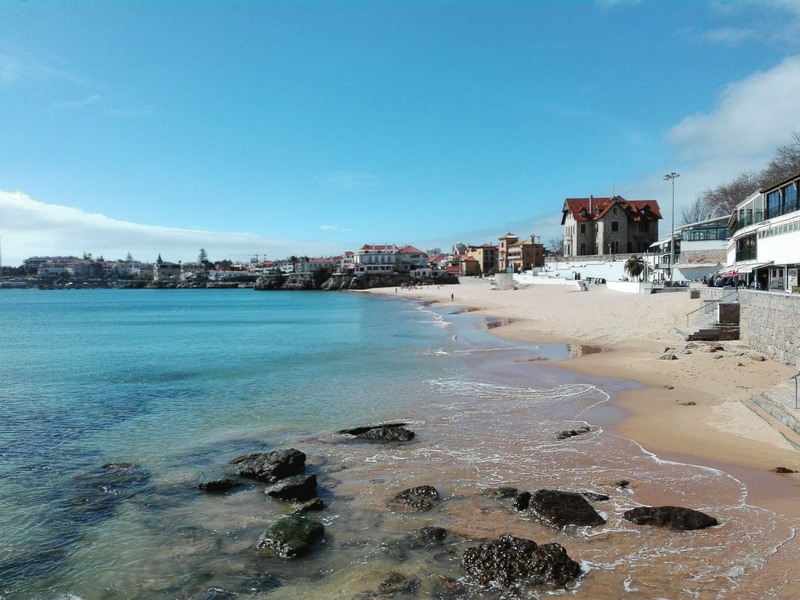 Take a trip to the Atlantic coast and enjoy a beautiful walk along the water from Estoril to Cascais. The perfect cure of the mild headace you most likely will experience the morning after a long night in Barrio Alto. Take the train from Cais do Sodre towards Estoril. From here you can walk along the seafront to the small picturesque town of Cascais. 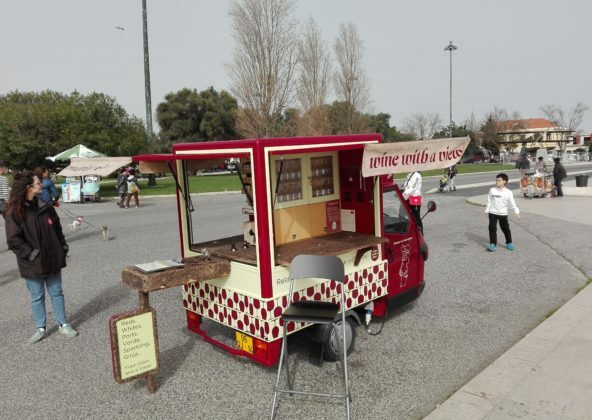 This elegant and delightful coastal town will charm you with its majestic beautiful old buildings, it’s fishing boats floating in the bay, the small restaurants and cafes and the beautiful green parks. The water is deep blue and invites you to take a swim. The perfect place to restore yourself with lots of fresh sea air and sun. Quinta da Regaleria will surprise you with its imaginative gardens and beautiful buildings. 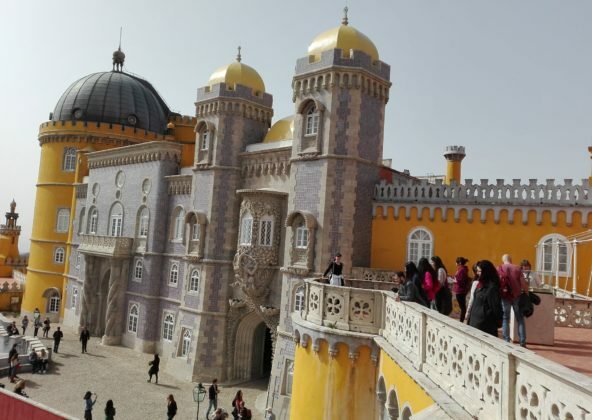 When you are in the Lisbon area you must treat yourself with a visit to Sintra. 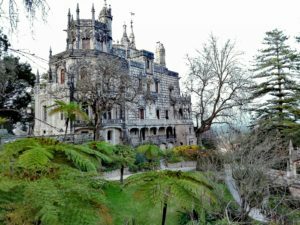 This beautiful little town located in the pine-covered hills 30 minutes by train to the northwest of Lisbon will amaze, surprise and astonish you. 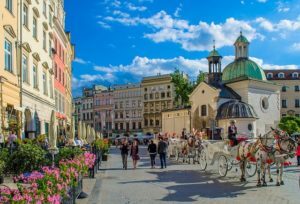 The city is listed as a UNESCO World Heritage Site and is known for its stunning palaces, extravagant houses, fascinating historic buildings and imaginative gardens. A surprisengly beautiful garden awakes you at the bottom of this well-like construction. 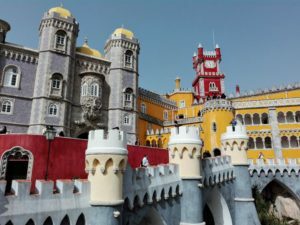 The castles, like Pena Palace (www.parquesdesintra.pt), are as colourful as the ones you would find in Disneyland and the gardens, like the one you will find at the Quinta da Regaleria (www.regaleira.pt), could easily have been an inspiration to Dante as he wrote Inferno. The garden is a joy to explore an is filled with mystic symbols, secret caves and imaginative installations. 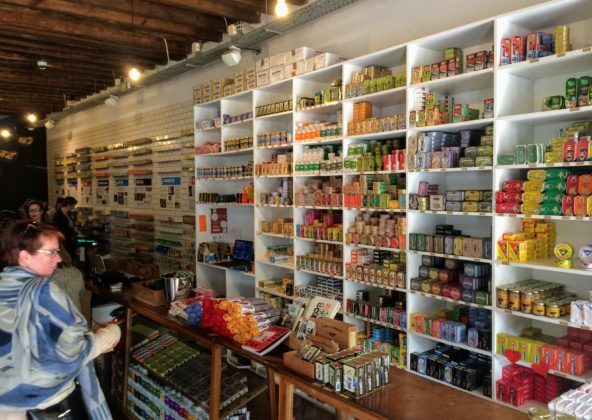 Every time you turn around a corner, you are surprised by a new surprising detail. We loved Quinta da Regaleria and spend hours here wandering through the gardens. We were blown away by the Pena Palace. 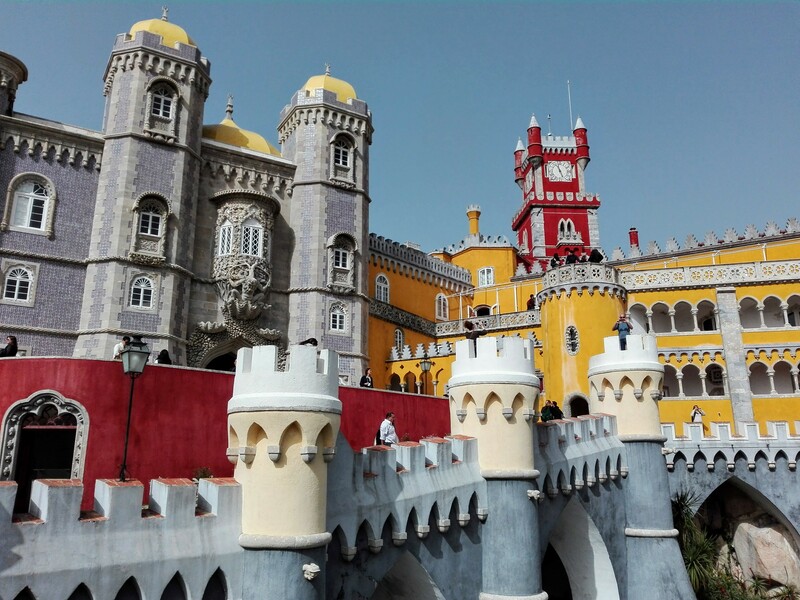 It is a magninficent and incredebly colourful castle set amongst Sintra’s green hills. It’s a little bit too much, but you leave in a fantastic good mood. We also loved the yellow an red Pena Palace a former home to kings and nowadays considered one of Portugals seven wonders. This national monument stands as a lighthouse on top of a hill and can be seen in miles perimeter. Some think that Pena is too much and too tacky, we think it’s something special. There is a playful and childish charm to this colourful castle and it will definitely make you smile. 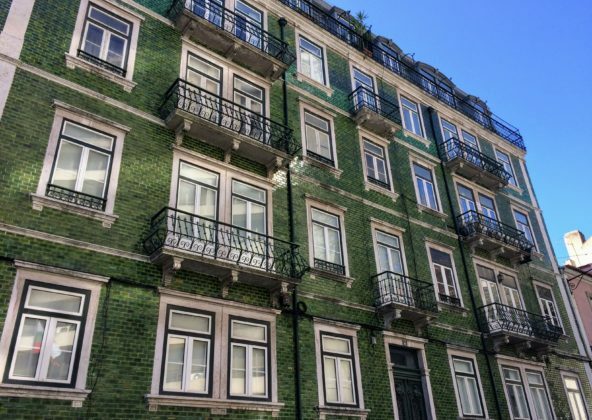 The Sana Capitol is a nice middle-class hotel located in a quiet area 20 minutes walk from Rossio Railway station and only 5 minutes walk from the metro station Marques de Pombal. The hotel was booked via www.booking.com. Rooms are nicely decorated, the beds are comfy and bathrooms are big and come with tubs. Free toiletries. Every room has a minibar. The staff is very attentive and friendly. Breakfast is served buffet style and is delicious. Looks like you guys are having a lot of fun! 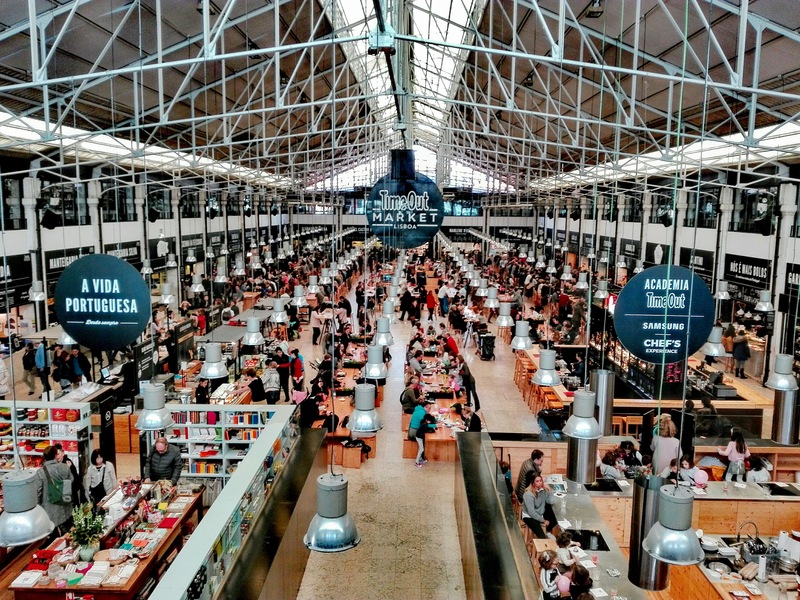 Lisbon was on our bucket list already, but now we really want to go there. Such a beautiful city and we looooved your photos!! 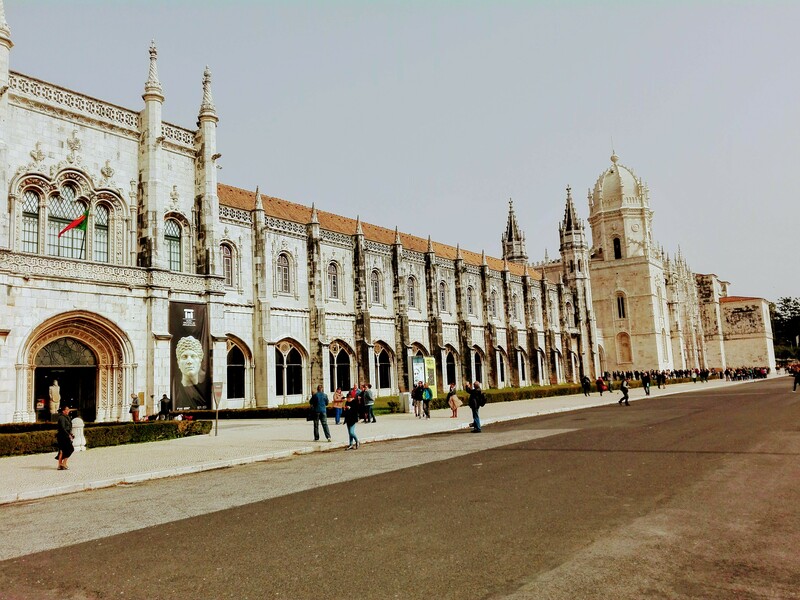 We really loved Lisbon and definitely wanna go back someday. 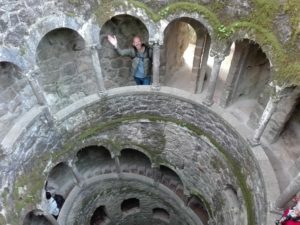 A day in beautiful Sintra area is highly recommended.